Need auto repairs or Ford service in the Salem, OR area? Our Certified Ford Service Center offers a number of cost saving coupons on many auto services and auto repairs. 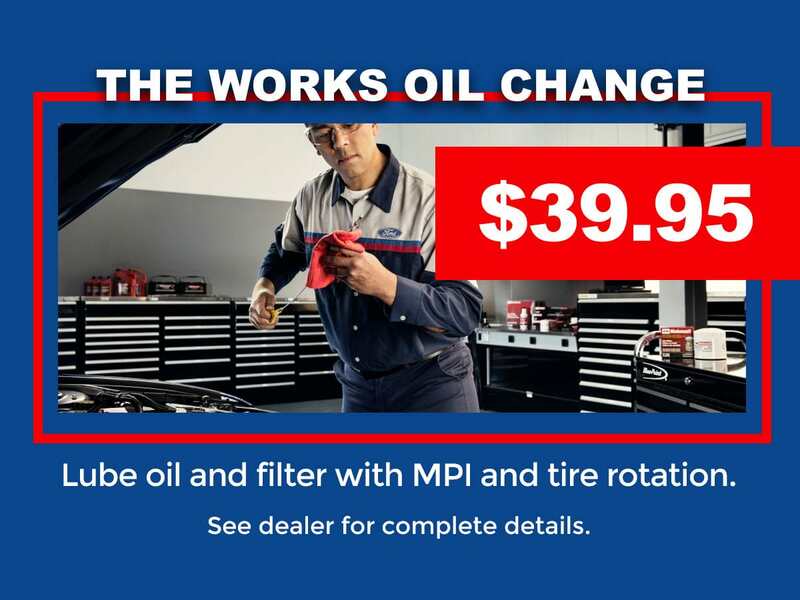 Search our service specials for discounts on oil changes, fuel system service, transmission service, battery replacements, and more. 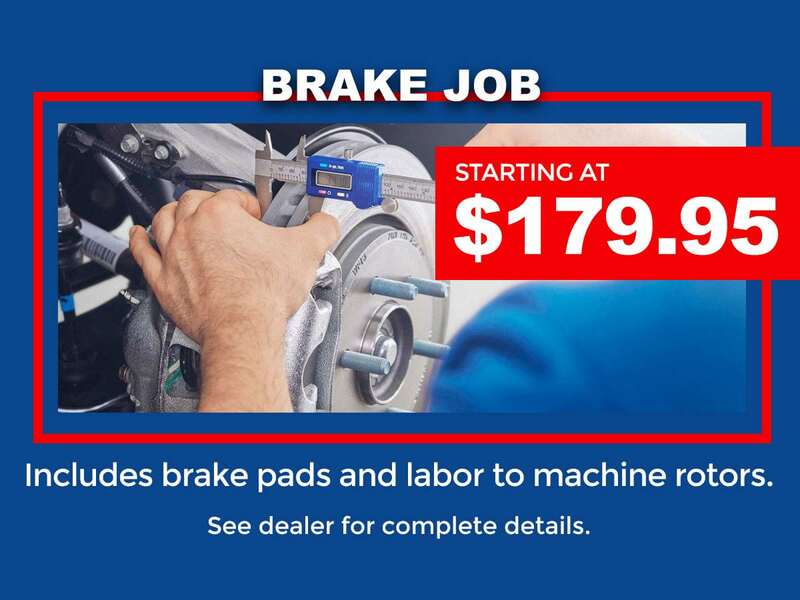 Schedule your next Ford service or repair online or call the Skyline Ford Service Center at (503) 581-2411. Front differential service $159.95. Rear differential service $179.95. Truck/Diesels - Includes transmission, coolant, brake, power steering & fuel system service. Cars/SUV/Light Truck - Includes transmission, coolant, brake, power steering & fuel system service.